Lo Maan Liya Lyrics from Raaz Reboot (2016) sung by Arijit Singh. This song is composed by Jeet Gannguli with lyrics penned by Kausar Munir. Raaz Reboot is supernatural thriller movie, written & directed by Vikram Bhatt starring Emraan Hashmi, Kriti Kharbanda & Gaurav Arora in leading roles. 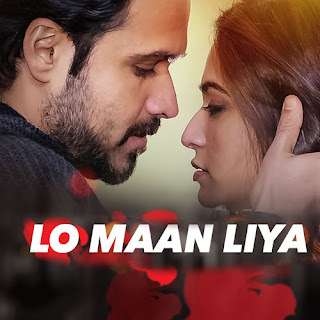 Lo Maan Liya Humne Lyrics from Raaz Reboot song sung by Arijit Singh starring Emraan Hashmi, Kriti Kharbanda & Gaurav Arora in lead roles. Lo Maan Liya lyrics are penned by Kausar Munir.